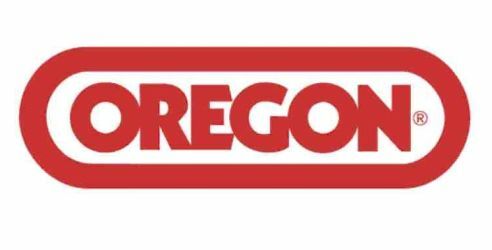 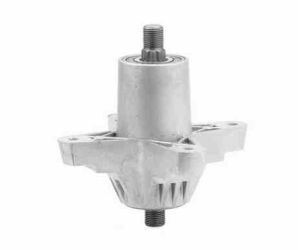 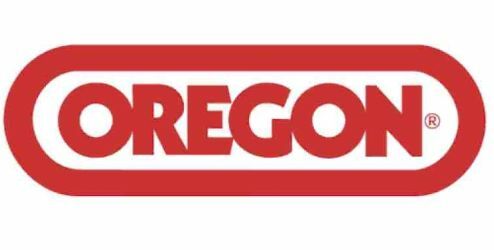 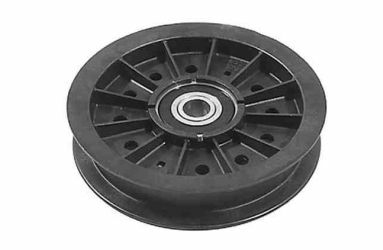 We have lots of Electric PTO Clutches Available to fit a number of applications including Ariens, AYP, Bunton, Bobcat, Case, Country Clipper, Cub Cadet, Dixon, Dixie Chopper, Encore, Exmark, Ferris, Gravely, Great Dane, Husqvarna, Jacobsen, John Deere, Kees, MTD, Scag, Simplicity, Snapper, Toro, Troy Built, Woods &amp; Warner. 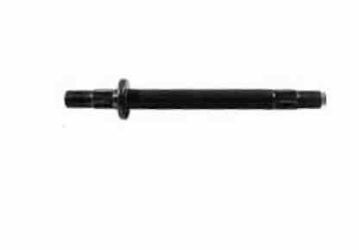 Drive it on. 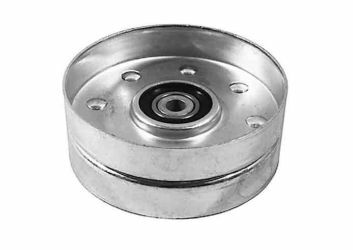 Crank it up. 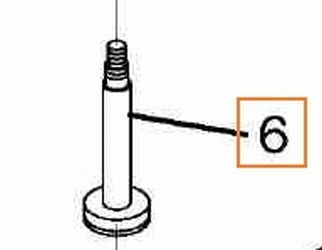 It's that easy and safe! 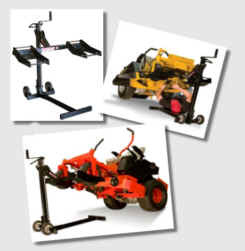 The MoJack PRO is custom designed to provide an easy way to lift and secure your mower and is adjustable to fit virtually any riding mower on the market - from small tractors to large Zero Turn! 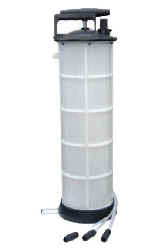 Great tool for municipalities, service departments, landscapers, golf courses & universities . 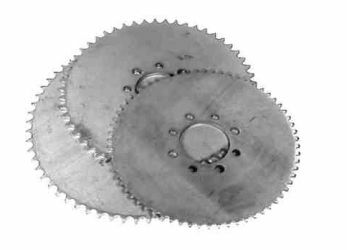 saving both time and money. MoJack is ideal for blade sharpening, belt replacement and debris removal. 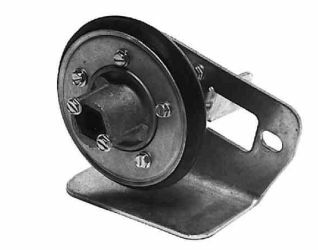 Safer and more convenient than car ramps or blocks, it features a self-braking winch and ratcheting safety-lock to prevent the machine from slipping or becoming unstable while performing maintenance. 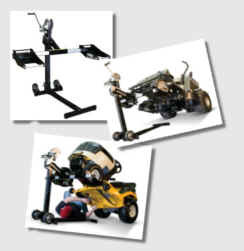 You can also add the MoJack Workbench attachment, which is great for work on push mowers and other small projects. 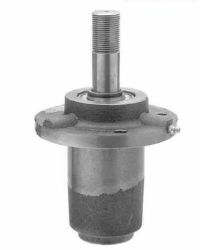 Drive it on. 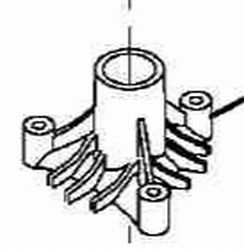 Crank it up. 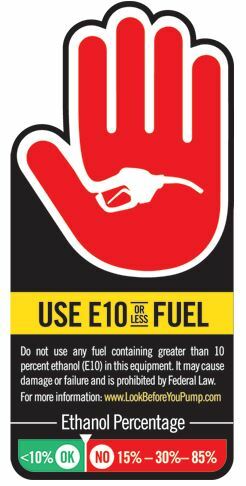 It's that easy and safe! 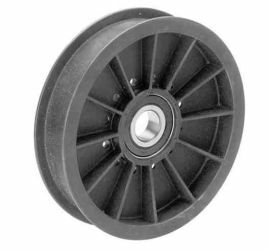 The MoJack XT is custom designed to provide an easy way to lift and secure your mower and is adjustable to fit virtually any riding mower on the market - from small tractors to large Zero Turn! 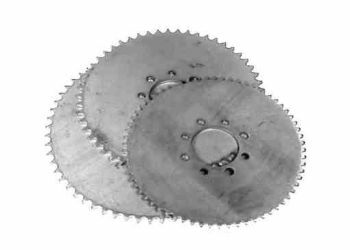 MoJack is ideal for blade sharpening, belt replacement and debris removal. 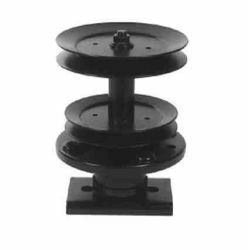 Safer and more convenient than car ramps or blocks, it features a screw jack and safety-lock pin system to prevent the machine from slipping or becoming unstable while performing maintenance. 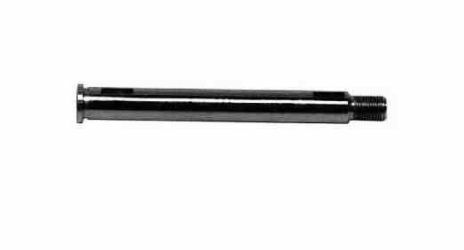 Drive it on. 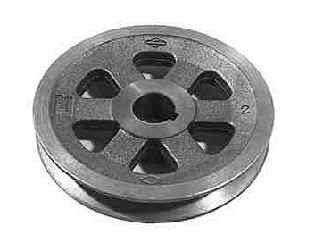 Crank it up. 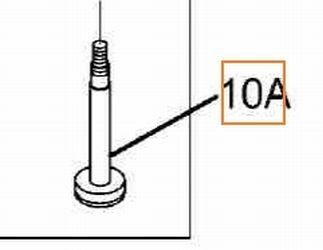 It's that easy and safe! 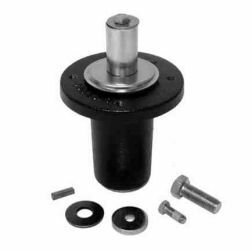 The MoJack EZ is custom designed to provide an easy way to lift and secure your mower and is adjustable to fit virtually any riding mower on the market - from small tractors to large Zero Turn! 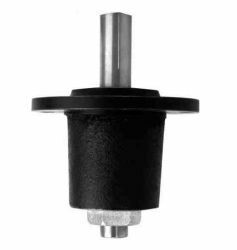 MoJack EZ is ideal for blade sharpening, belt replacement and debris removal. 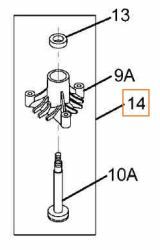 Safer and more convenient than car ramps or blocks, it features a screw jack and safety-lock pin system to prevent the machine from slipping or becoming unstable while performing maintenance. 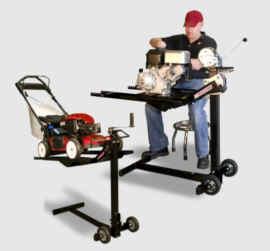 Get your small projects off the ground with the MoJack Workbench. 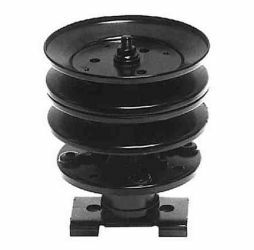 It provides easy access to the undercarriage of your push mower for cleaning and servicing and will support up to 200 lbs. 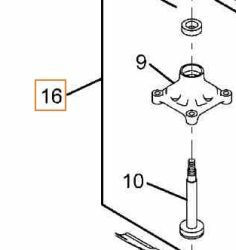 The Workbench features a safety locking pin to prevent the push mower from slipping or becoming unstable while performing maintenance. 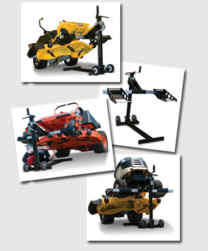 The Workbench is compatible with the MoJack PRO, the MoJack XT and the MoJack EZ lawn mower lifts. 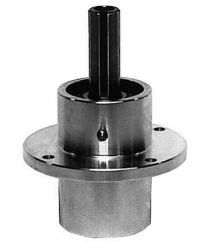 The MV7400 is ideal for draining fluids from reservoirs on boats, RVs, ATVs, snowmobiles, farm equipment or motorcycles. 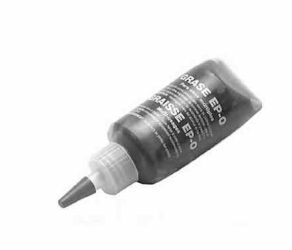 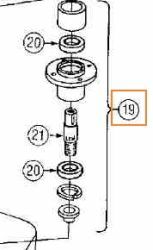 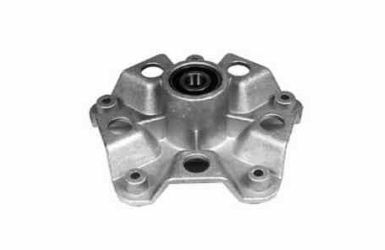 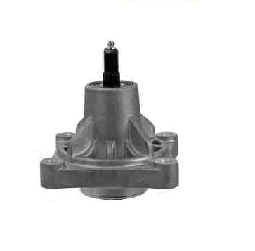 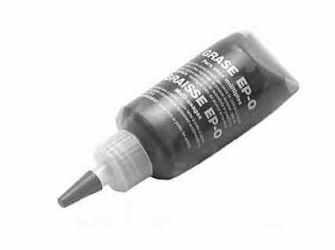 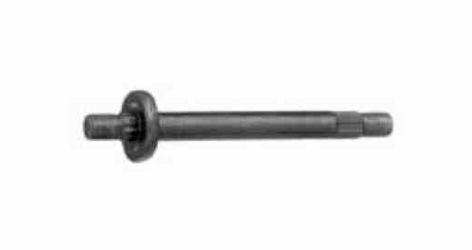 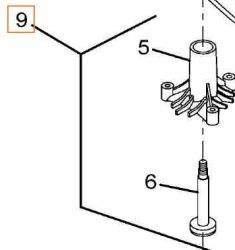 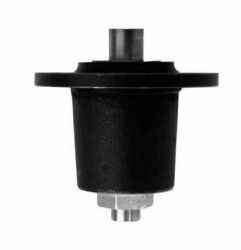 Includes accessories for draining engine oil or transmission fluid directly through the dipstick tubes. 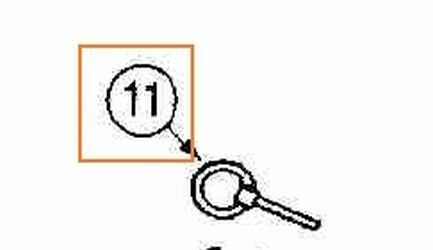 NOTE: THIS PART IS NOT RETURNABLE. 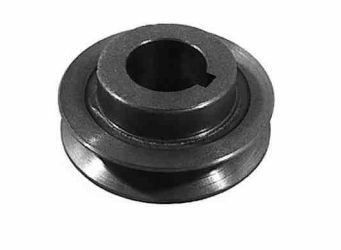 OD: 4-5/8", Flat OD: 3-3/4"
OD: 4.4", Rim ID: 3.715", Mtg. 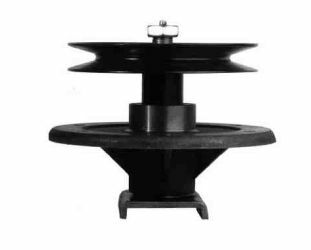 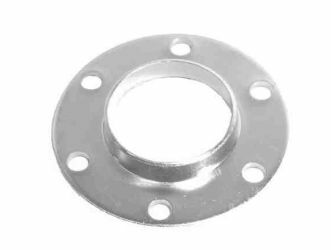 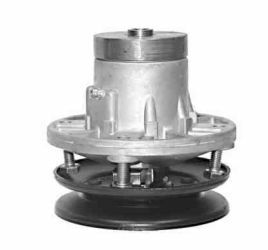 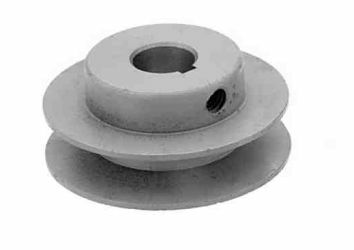 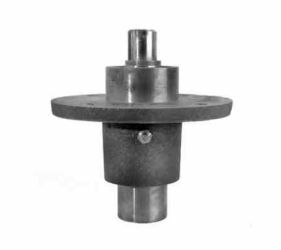 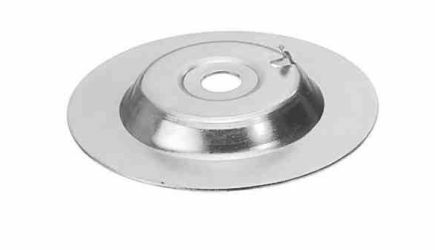 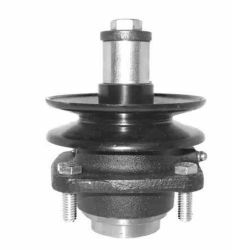 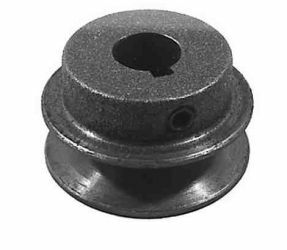 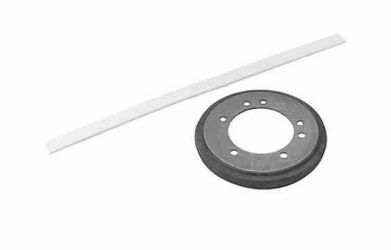 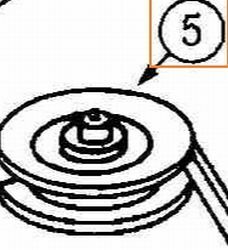 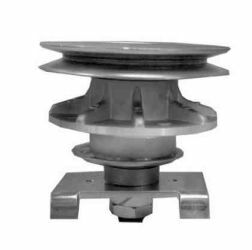 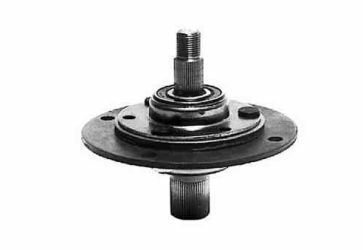 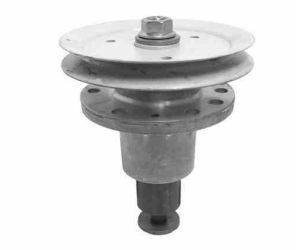 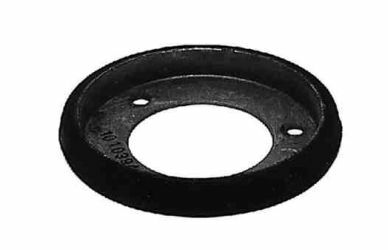 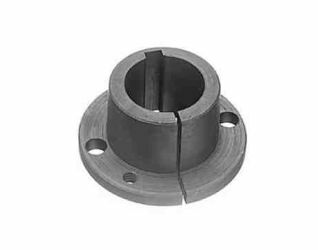 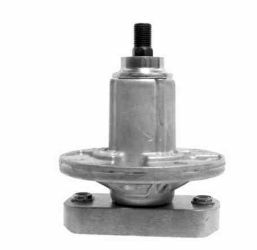 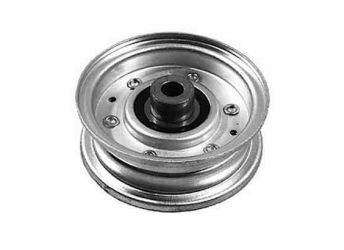 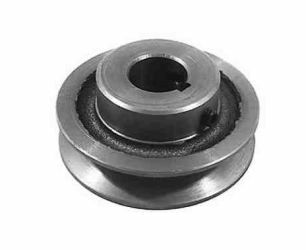 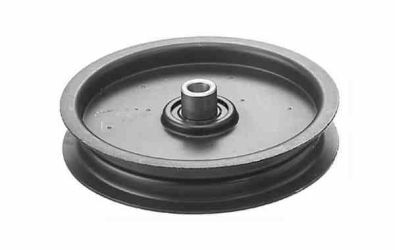 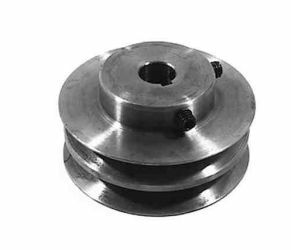 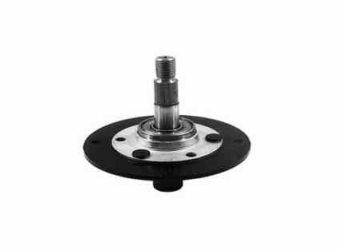 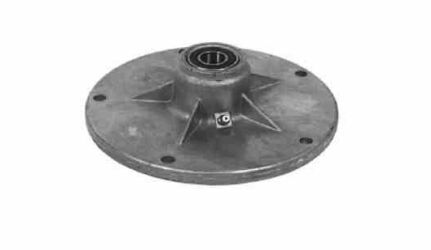 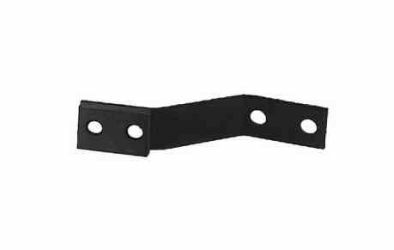 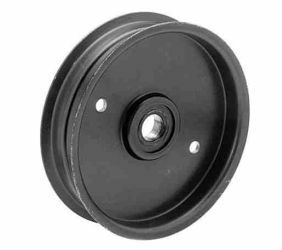 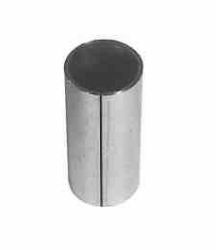 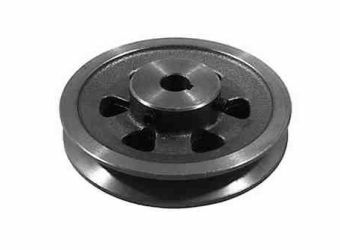 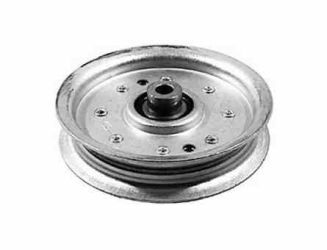 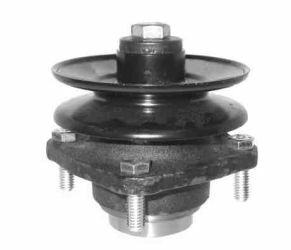 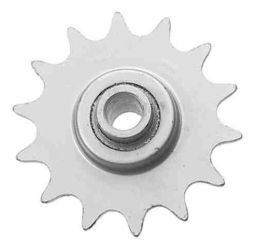 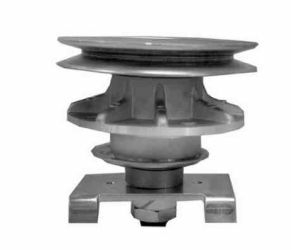 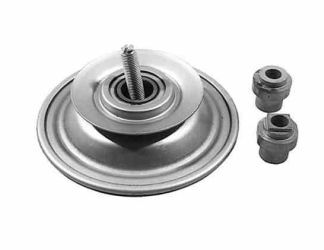 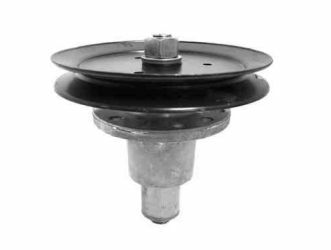 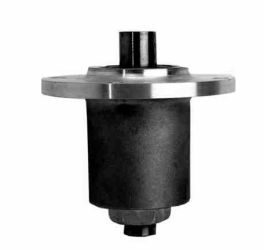 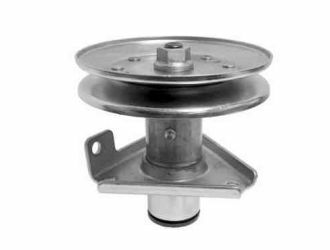 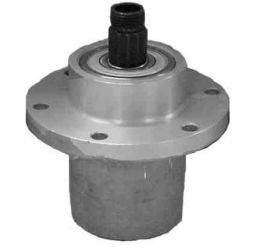 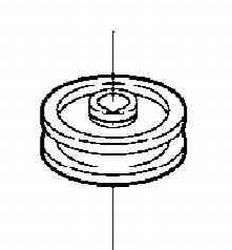 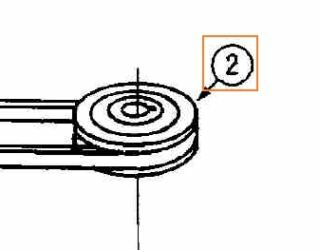 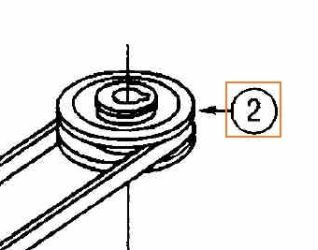 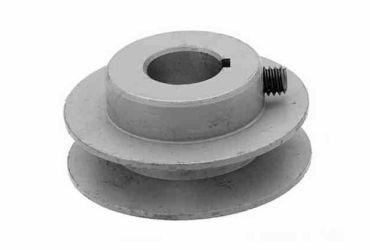 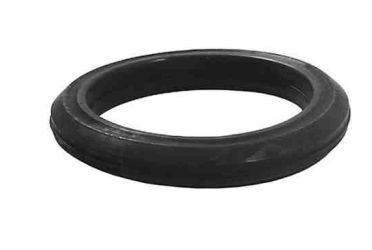 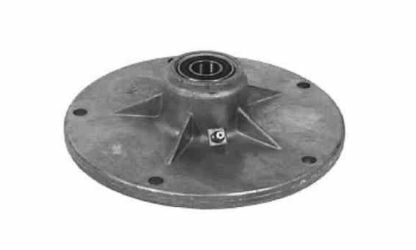 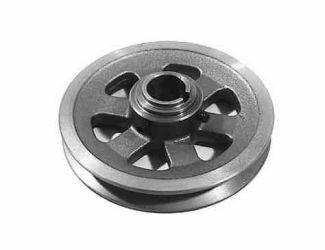 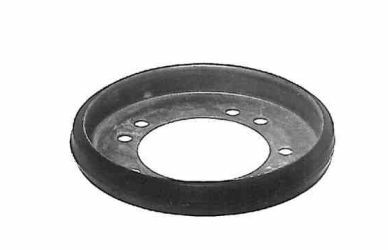 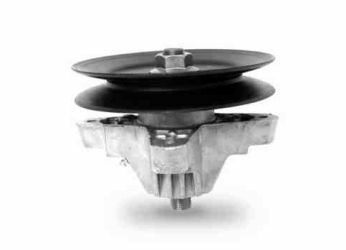 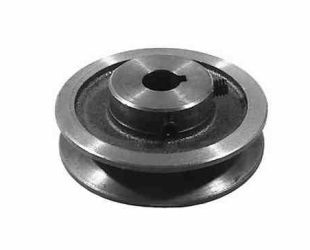 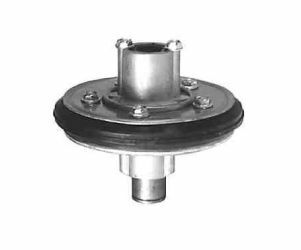 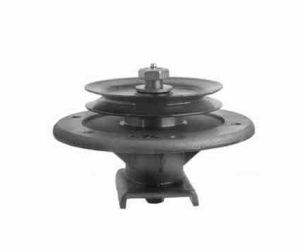 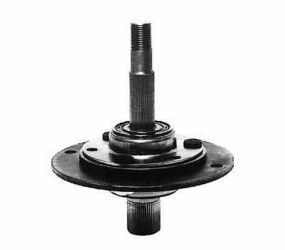 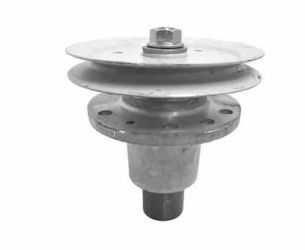 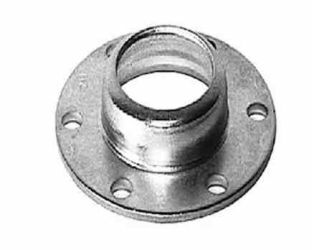 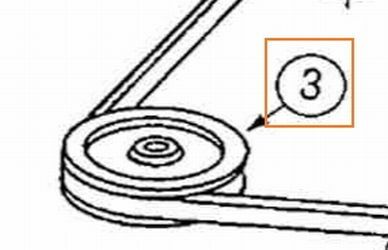 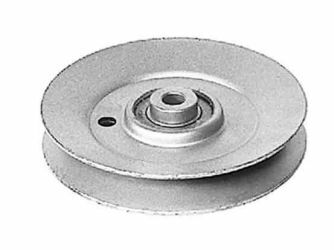 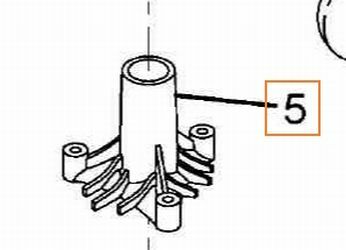 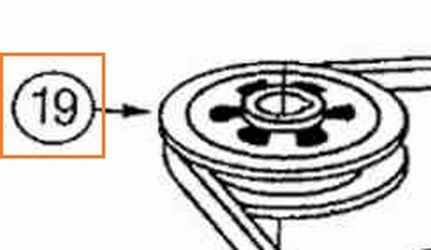 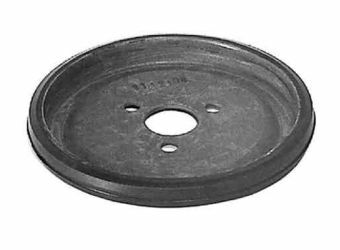 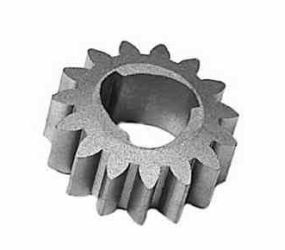 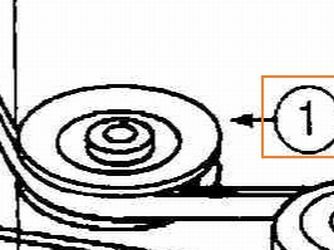 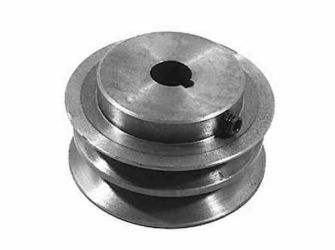 holes: .268"
Idler pulley - DEEP "V"
OD: 4 x ID: 3/8" x W: 1-1/2"
OD: 4-5/8", Flat OD: 4"
Flat OD: 2-5/8", Flat Width: 13/16"
Overall width: 1-1/2", Bore: 3/8"
OD: 6-1/4", Flat OD: 5-1/2"
Bore: 1", Hub length: 1-1/8"
Spindle pulley 32", 36" & 48"
Bore: 5/8", Hub length: 1-1/2"
Bore: 5/8", Hub length: 1-3/16"
Transmission input pulley for 32", 36" & 48"
Spindle assembly - complete with all parts listed above, Ariens does not sell as a complete set. 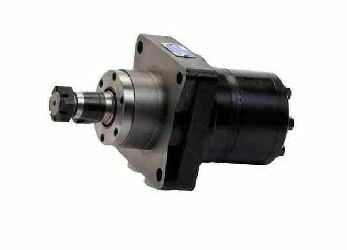 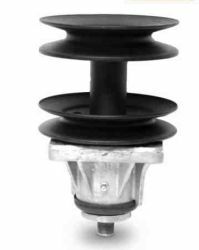 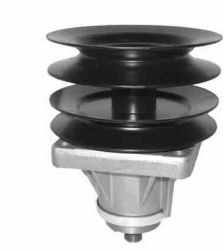 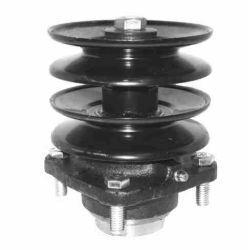 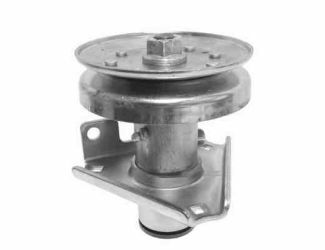 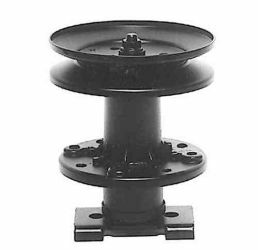 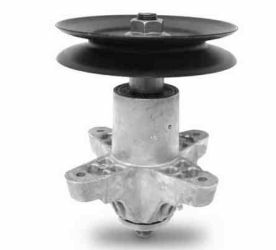 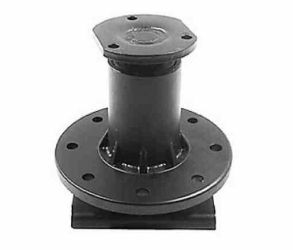 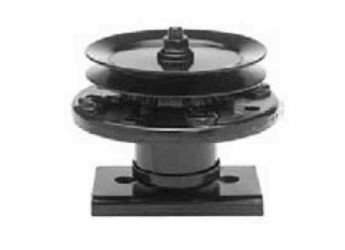 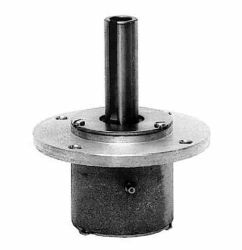 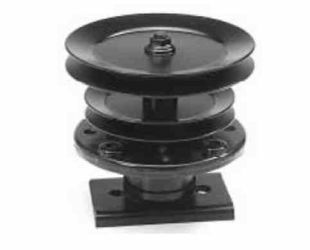 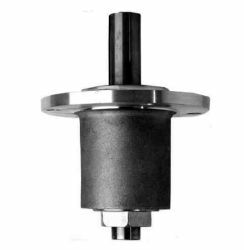 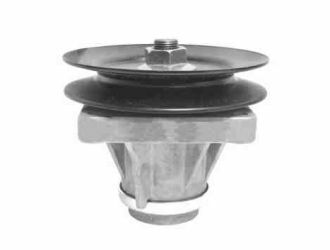 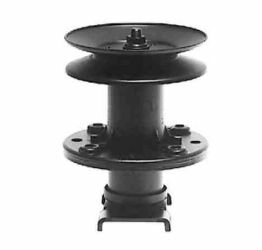 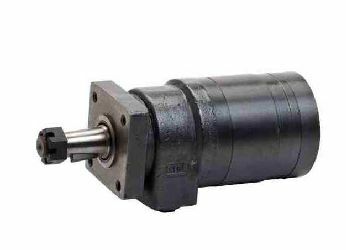 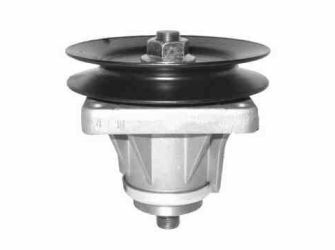 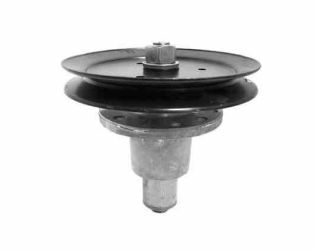 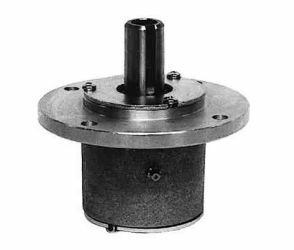 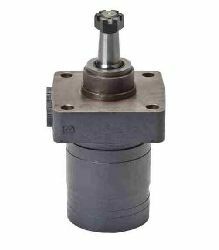 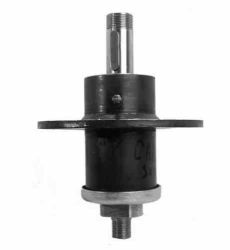 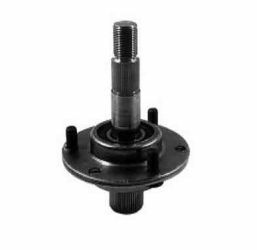 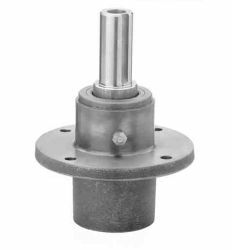 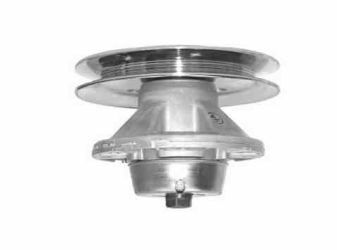 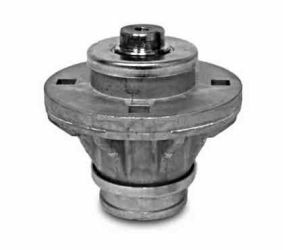 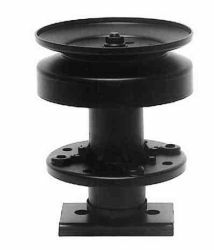 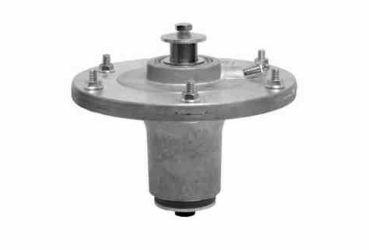 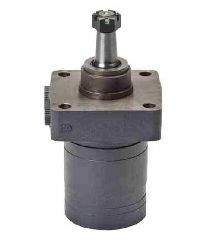 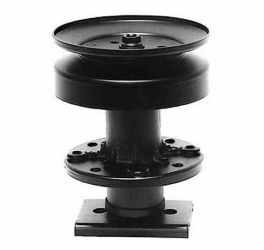 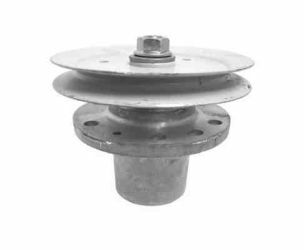 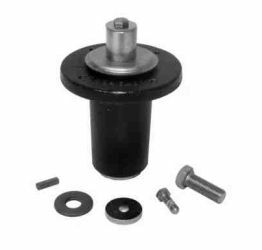 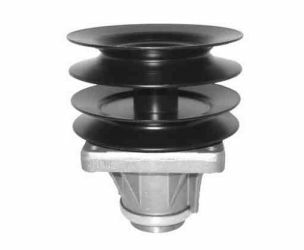 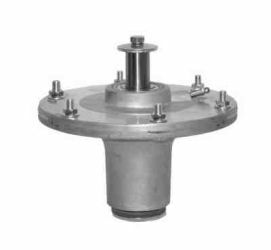 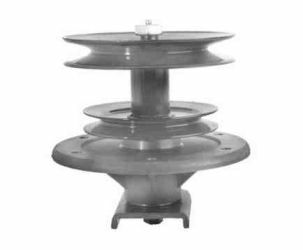 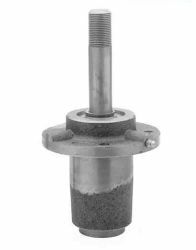 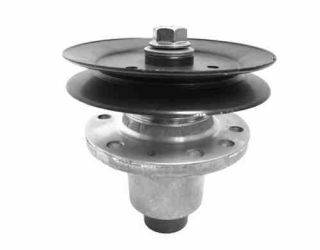 6-3/4" overall height, 5-1/2" pulley dia. 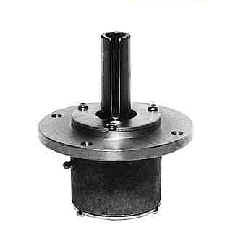 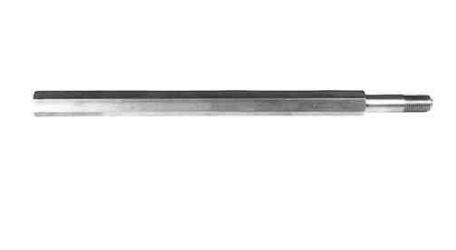 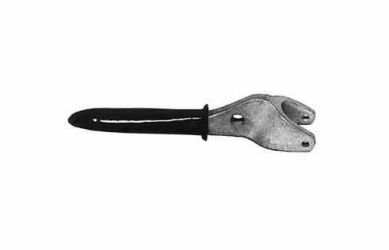 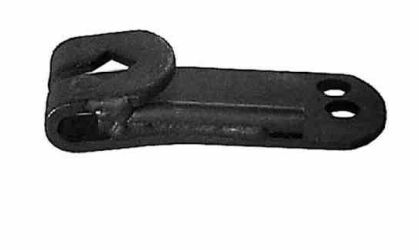 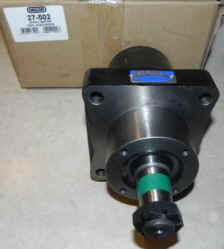 Length: 7-3/16", OD: .987, ID: 5/8"
Fits 36", 40", 48", 52" & 61"
Height: 6-1/2", Pulley Dia. 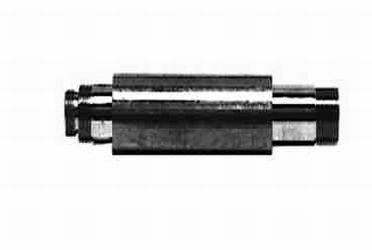 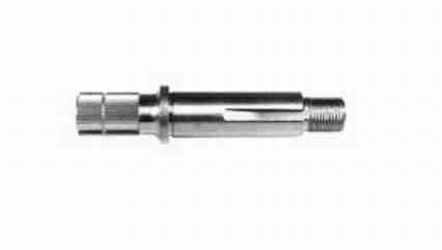 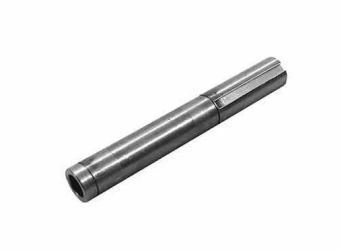 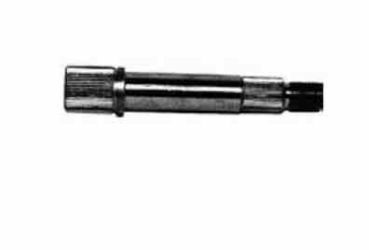 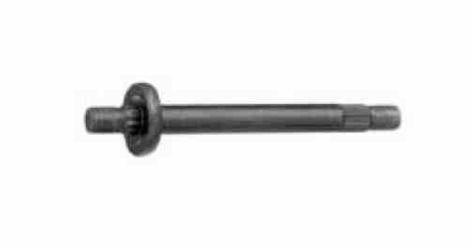 : 5-1/2"
OD: 3/4", Shaft length: 7"